Nothing says easy style like a shirtwaister dress, you can change it up or dress it down it’s the ultimate wardrobe no brainer. 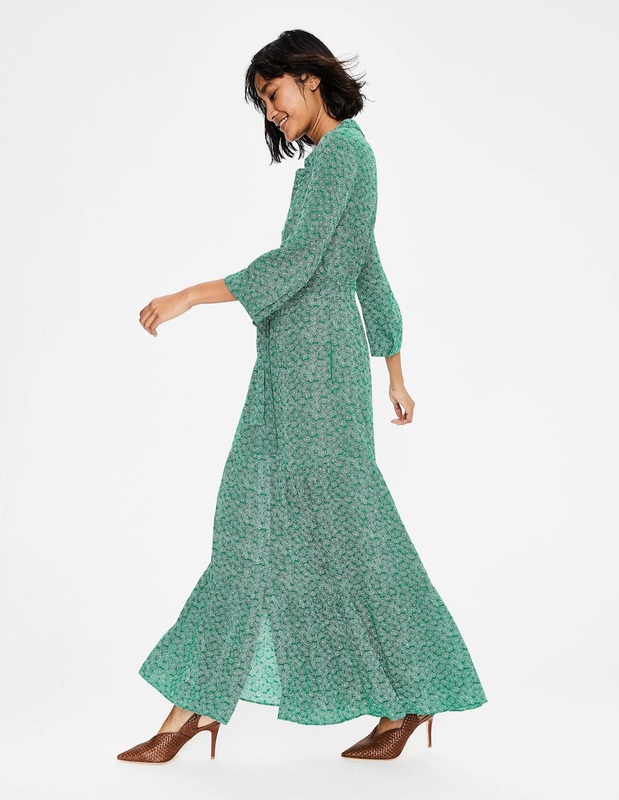 This season Boden have added a great selection of shirtwaister dresses to their range so from weekend parties to effortless elegance for summer days at work. 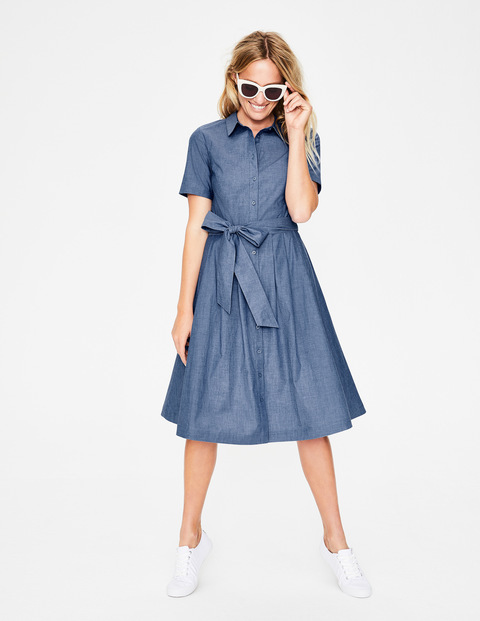 Work, weekends, date nights – there is nothing this shirt dress can't do. This Boden favourite features an adjustable waist tie, plus darts along the bodice to create the perfect fitted shape. But to really elevate this classic, we've added a luxurious grosgrain trim on the inside of the cuffs which can be shown off when you turn back your sleeves.